Good Teacher? Bad Teacher? Doing the Right Thing! David Greene, author and high school teacher with 38 years of experience, and Keith D. Reeves, education technology administrator and education revolutionary, joined host Thomas Byrd and feature reporter Virginia Spatz for a great conversation on teaching, learning, evaluation and “tenure.” Much of the conversation centered around corporate Reform’s “commodification” of education and the growing “systematizing” of students. 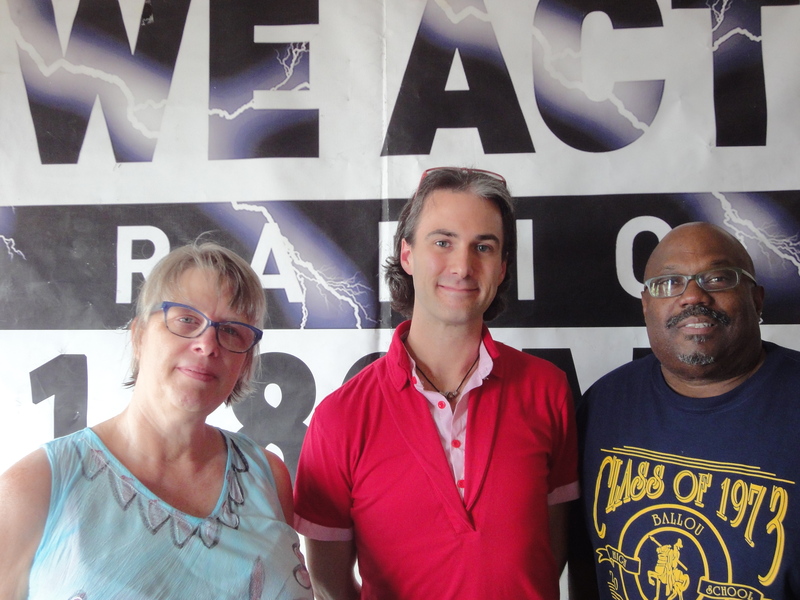 Keith Reeves, who lives and works in Arlington, VA, participated in studio while David Greene, from the Bronx, participated remotely. 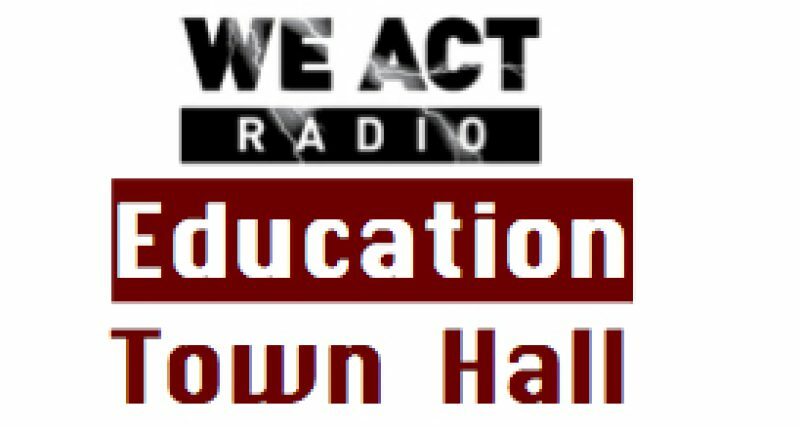 The Education Town Hall airs Thursdays at 11 a.m. on We Act Radio. Listen live via TuneIn. 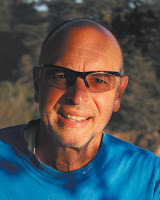 Programs archived shortly after broadcast for convenient listening.